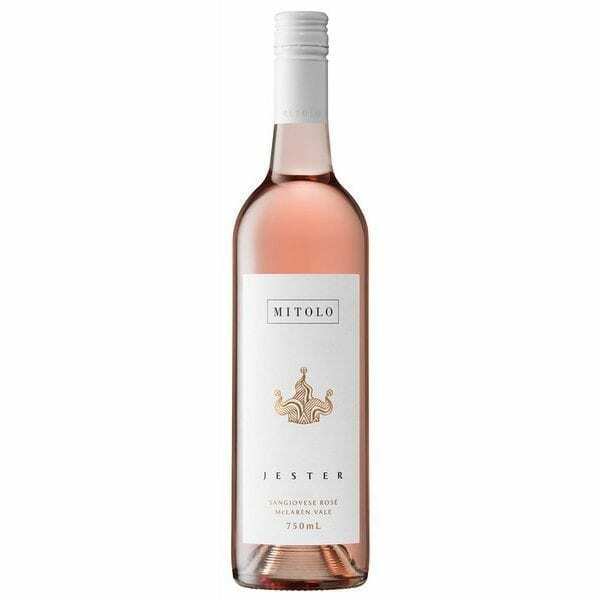 The Mitolo Jester Sangiovese Rose has lifted and floral with notes of white peach, strawberry and fresh cut melon. 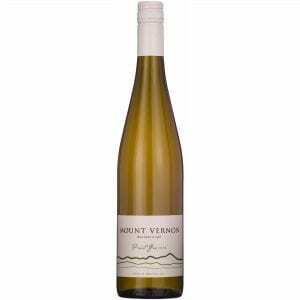 Fresh, crisp and delicate with bright summer. 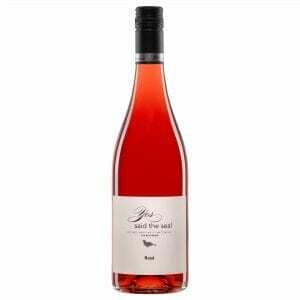 The Mitolo Jester Sangiovese Rose has lifted and floral with notes of white peach, strawberry and fresh cut melon. 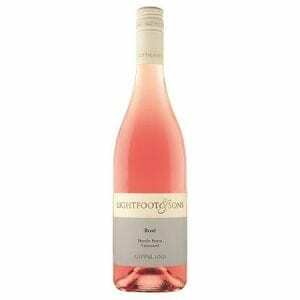 Fresh, crisp and delicate with bright summer berry flavours that are complemented by a long, dry finish. 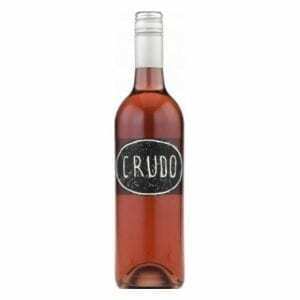 The perfect accompaniment to a seafood dish. 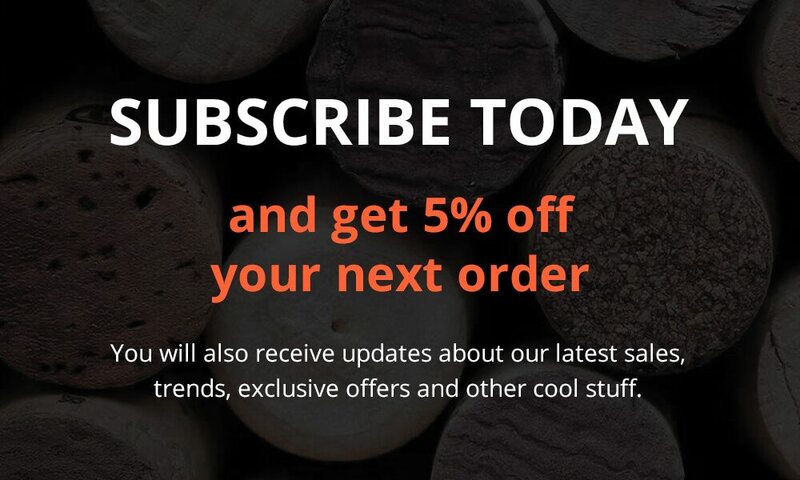 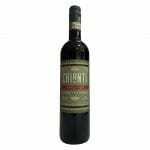 Sangiovese hails from Tuscany in central Italy where it is used to make some of the world’s most revered wines. 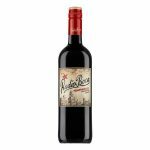 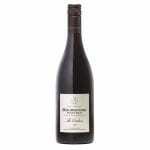 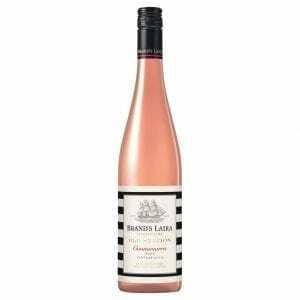 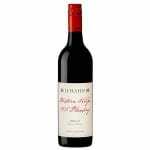 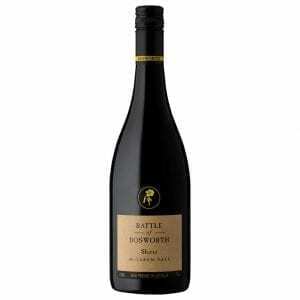 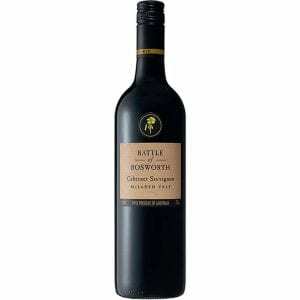 Fresh, pure bright and mouth filling berry fruit flavours with a long, dry finish. 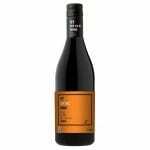 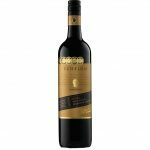 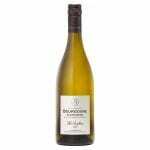 A wine made for warm summer evenings a perfect accompaniment would be a simple fish dish such as seared King George Whiting fillets caught fresh off the Port Willunga coast served with just cooked cherry tomatoes, olives and fresh herbs.